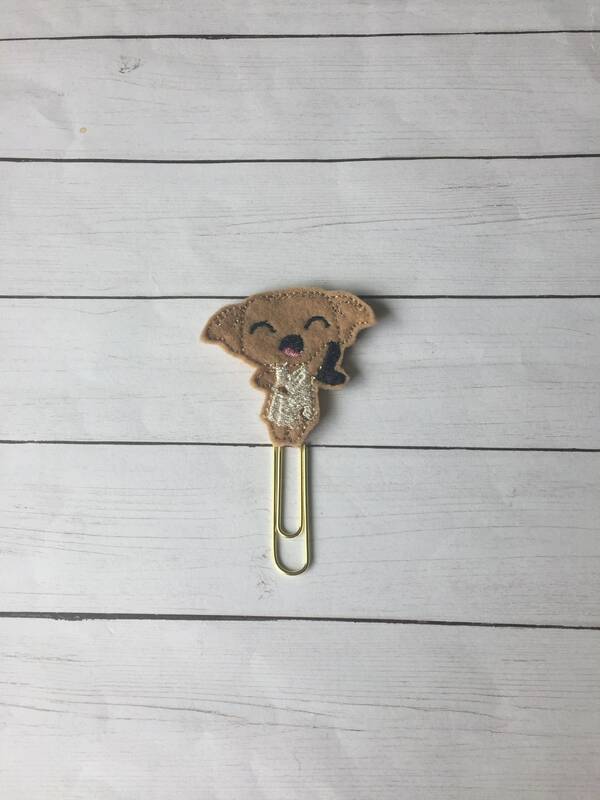 Adorable clips! Love the glitter vinyl designs-custom names were amazing! Great seller, super nice and quick to respond to messages! 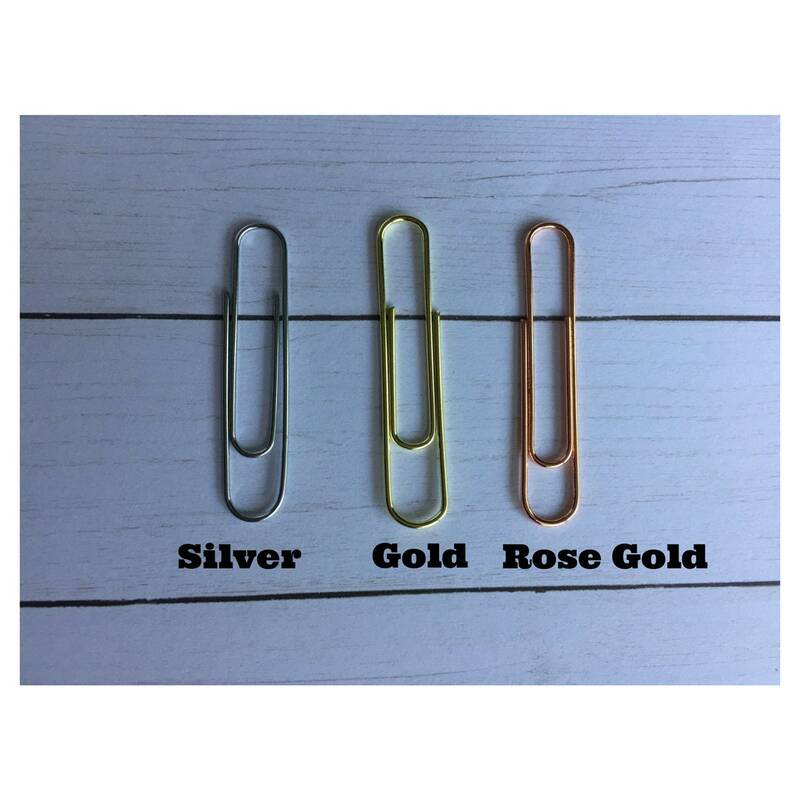 Paperclips are adorable and somehow look even better in person than in the listings!